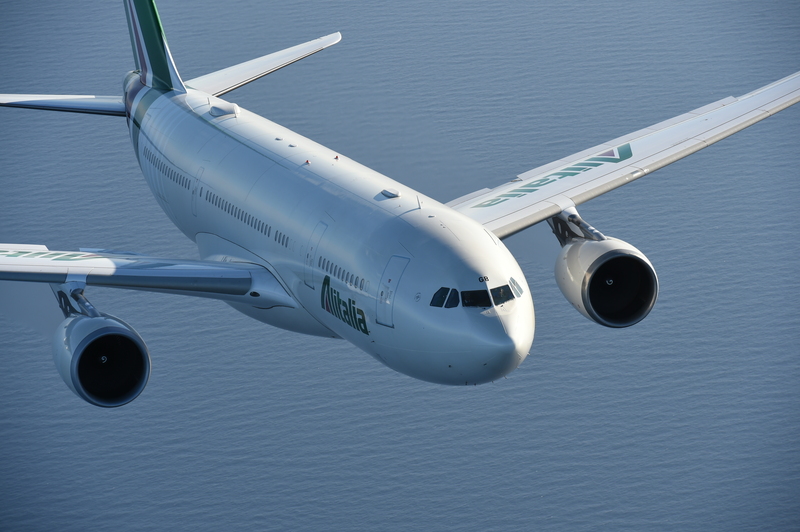 Alitalia today announced further improvements to their new international product, as well as improvements to their short-haul products and a variety of other touch points. As part of their turn around plan to turn to profit in 2017, the carrier also announced two new long haul destinations for 2016, including Santiago, Chile and Mexico City. 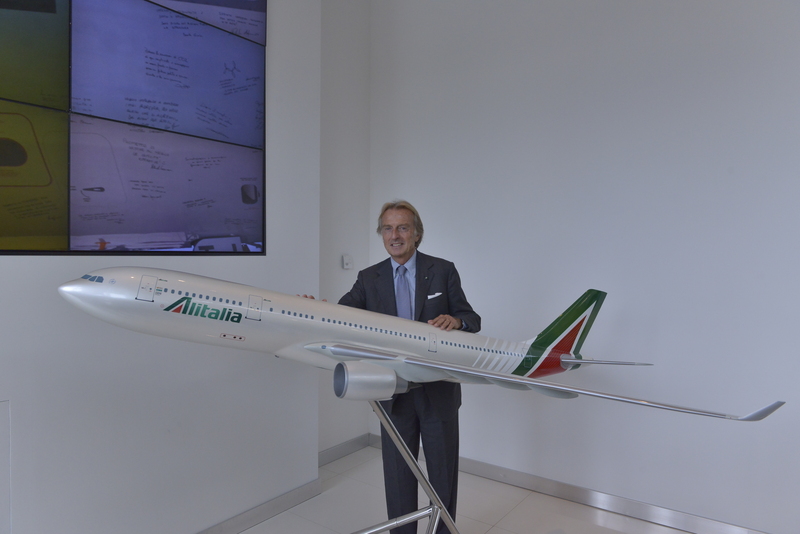 Luca Cordero di Montezemolo, Chairman of Alitalia and Vice Chairman of Alitalia and Chief Executive Officer of Etihad Airways, James Hogan, introduced the details of a range of new initiatives that are going to be introduced in the next few weeks. “Today we are announcing two new destinations in Latin America, new services for business customers, strong investments in ground services at Fiumicino, an aggressive program to improve the medium-haul fleet. 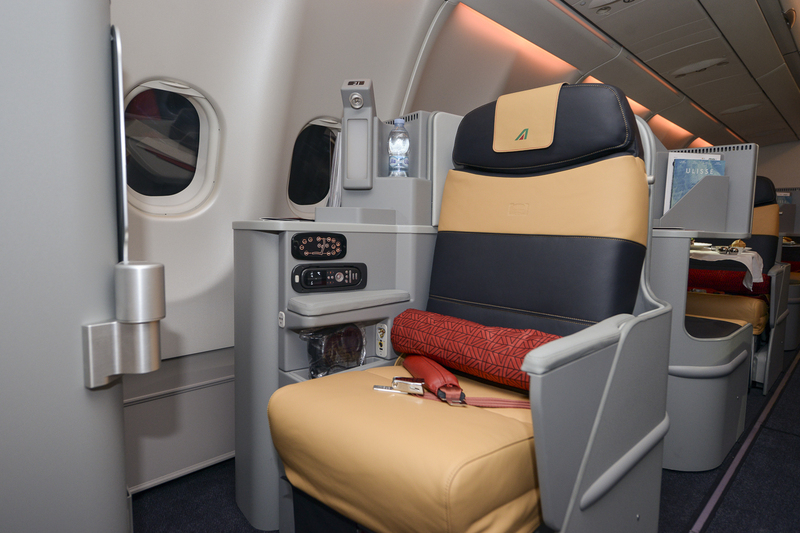 All innovations that will be introduced very quickly and that will transform the travel experience with Alitalia.” Vice Chairman James Hogan, added: “Together we have come a long way. Alitalia is ascending but it still has challenges and to maintain momentum we need to accelerate cultural and operational change at every level within the company. The new route to Santiago starting in May 2016 and Mexico City in June 2016, will bring the carrier up to five Latin American routes, and 10 in total across the Americas. More impressively the renovation program currently being rolled across the long haul fleet is going to be extended to the interiors of the medium haul aircraft. 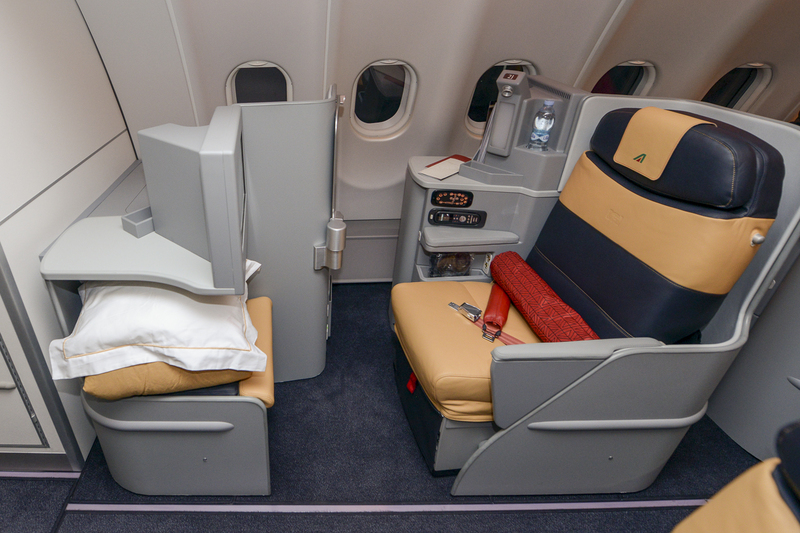 All the Airbus fleet will be completely retrofitted with leather seats and new cabin refurbishments. The program will start in November and will be completed in spring 2016. Long-haul aircraft restyling, where the business class seats are in Poltrona Frau leather, will be completed by autumn 2016. 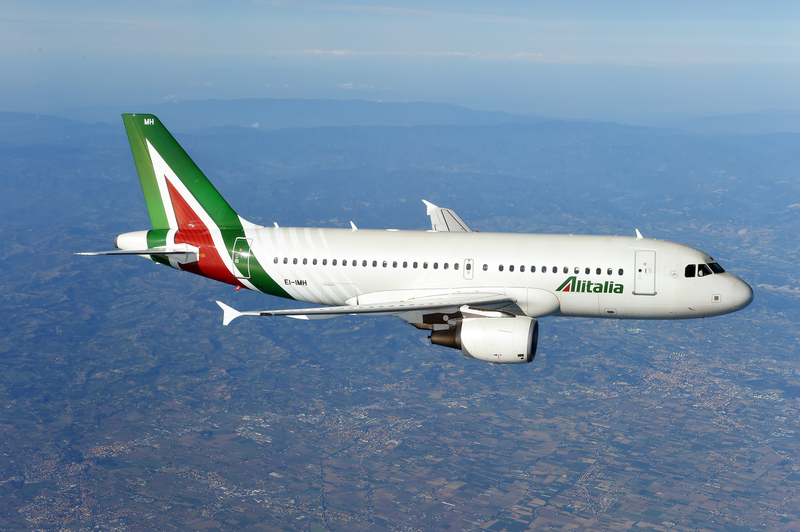 As part of the retrofit, Internet and Email connectivity services – already underway on the long-haul fleet – will be extended to all the Alitalia fleet, including medium-range aircraft. 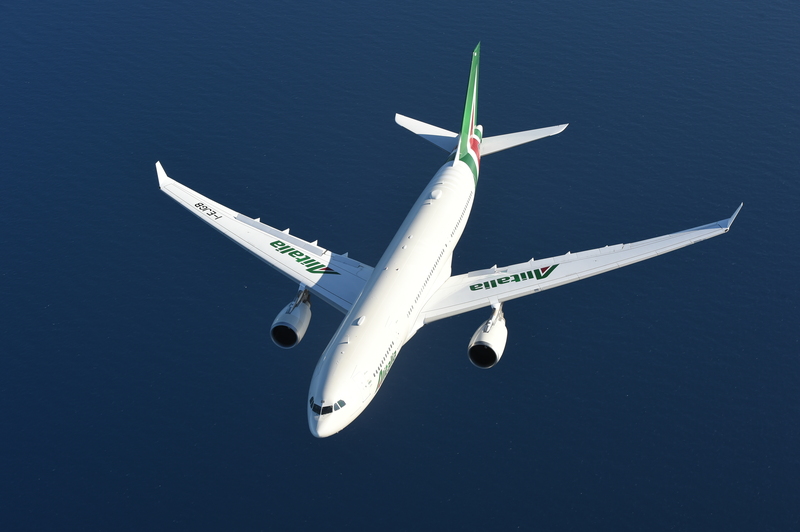 Alitalia will therefore be one of the very few European airlines to offer connectivity over the entire fleet. The airline also announced a new complimentary executive car chauffeur service for business class customers travelling to Abu Dhabi from Rome, Milan and Venice, as well as to New York JFK from Rome and Milan will be introduced. This will be rolled out progressively for travellers flying to other intercontinental destinations from Italy. On the ground, refurbished and brand new airport lounges at Rome, Milan Linate and Milan Malpensa, Naples, Catania and New York JFK will be completed in the next 12 months. As for the new Alitalia service offering, which we experienced recently, Alitalia’s new drive to improve the customer service experience for air travellers has been boosted with the company’s sending 1,820 people to Etihad Airways’ Training Academy in Abu Dhabi. In the next few days the new Alitalia Excellence Training Centre will be inaugurated in an area of more than 2000 square meters. New website improvements, launching november will improve the booking process and has been designed to provide convenient access from an identical user interface to services from any device – desktop, laptops, tablets or a smartphone. As a designer I must say those seats look outdated and cheap to me. Just look at the poor quality of the details. Also these seats will probably look horrible after some 5 years in use. Just look at latest Finnair, Swiss or SAS – light years ahead.. The prior grey seat covers were more modern and tasteful. But appreciate the investment – just wish it went to further better their already outstanding meal service. Sorry Josef but I must disagree with you. I too am a designer an I believe the new Alitalia designs are modern and understated. Your comment that it will date in five years is ridiculous and I find it hard to believe you are a designer. Your comment that Finnair, Swiss or SAS interiors are “light years ahead” of Alitalia’s definitely proves you are not a designer at all. Those interiors are very plain, boring and old fashioned. In fact they’re just ugly. I implore readers to check out the Finnair, Swiss or SAS interiors for yourselves and see how ridiculous Josef’s comments are. Sorry Josef but I must disagree with you. I too am a designer an I believe the new Alitalia designs are modern and understated. Your comment that it will date in five years is ridiculous and I find it hard to believe that you are a designer. Your comment that Finnair, Swiss or SAS interiors are “light years ahead” of Alitalia’s definitely proves that you are not a designer at all. Those interiors are very plain, boring and old fashioned. In fact they’re rather ugly. Sorry Josef but I must disagree with you. I too am a designer and I believe the new Alitalia designs are modern and understated. Your comment that it will date in five years is ridiculous and I find it hard to believe that you are a designer. Your comment that Finnair, Swiss or SAS interiors are “light years ahead” of Alitalia’s definitely proves that you are not a designer at all. Those interiors are very plain, boring and old fashioned. In fact they’re rather ugly.